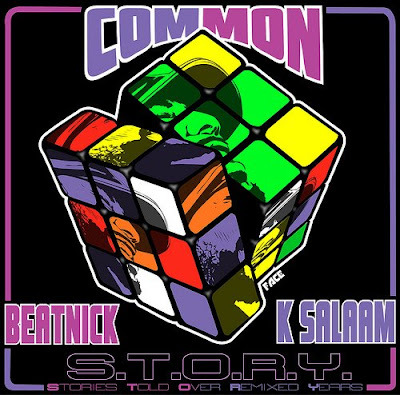 BlackRadioIsBack.com New Music: Beatnick & K-Salaam Present: Common - "S.T.O.R.Y." 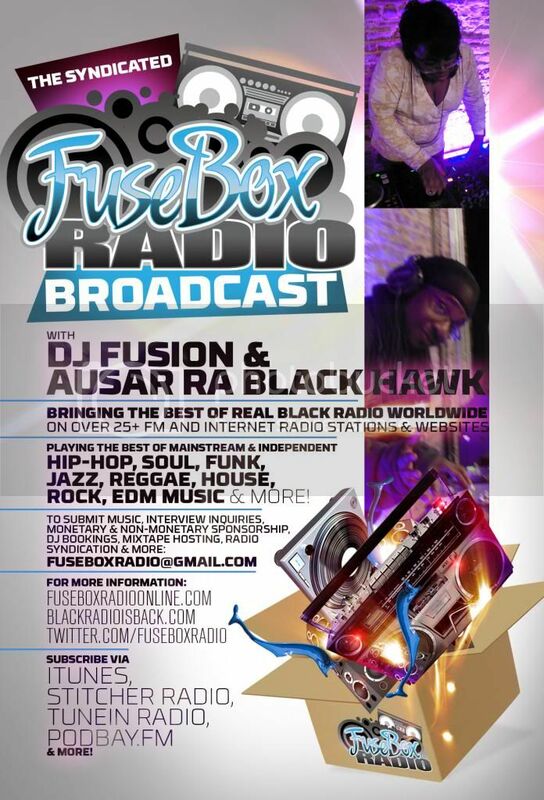 (Stories Told Over Remixed Years) Sampler | BlackRadioIsBack.com - Official Blog of the Syndicated FuseBox Radio Broadcast! 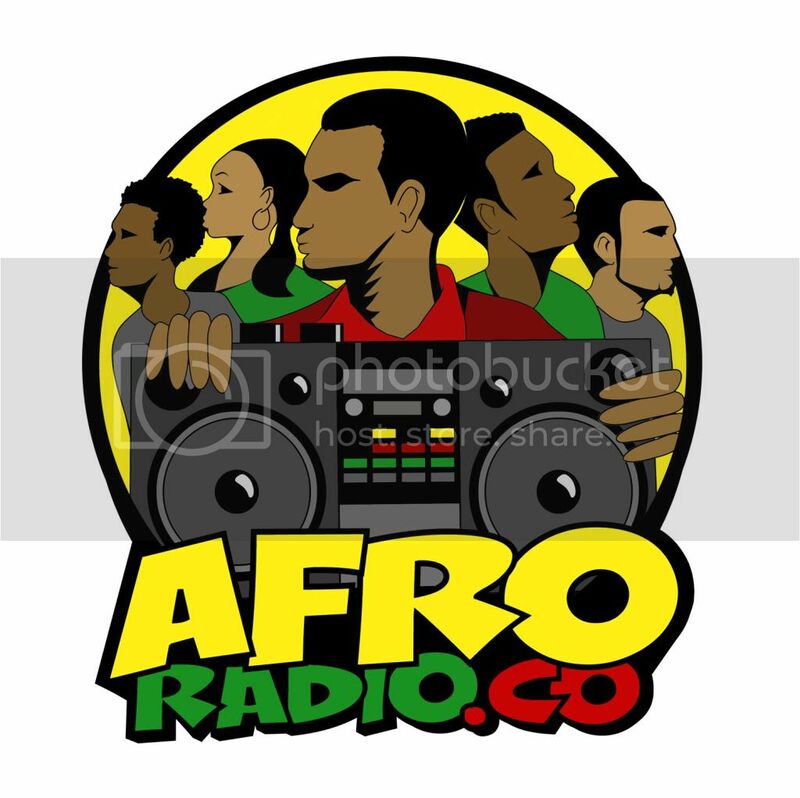 We have the official megamix sampler straight from producers K-Salaam and Beatnick of their original remix album project dropping officially on all outlets worldwide on December 2, 2008, Beatnick & K-Salaam Present: Common - "S.T.O.R.Y." (Stories Told Over Remixed Years). 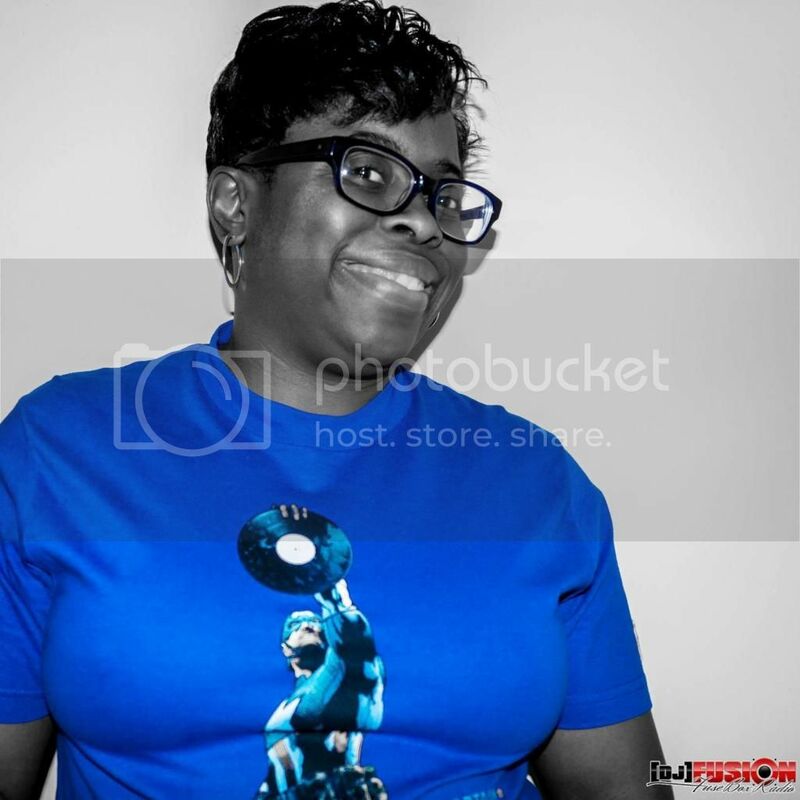 Folks over here have supported K-Salaam and Beatnick's previous releases of both dope remixes and original works (if you have not copped the Whose World Is This? album from folks, stop sleeping on some quality reggae and Hip-Hop joints) and from the little bit we can check out from this sampler, it's going to be some really good and original work with the re-interpetations of Common's work.